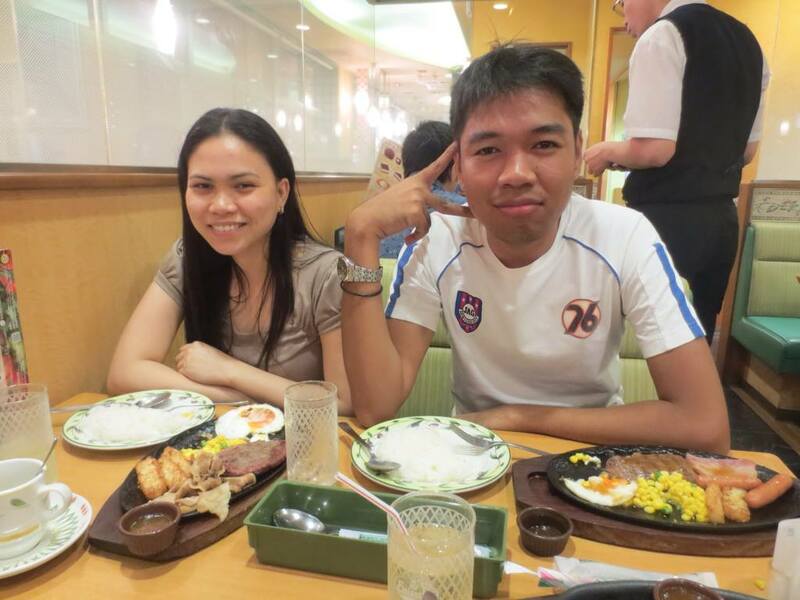 My first foodtrip in JP w/ Shema-san. Not so fav: Potato Something nga side dish. Food: The food is not so Japanese. (if that makes sense?) It means they got flavor. You could actually savor on the flavor and do some magic potions with their bunch of sauce. The steak are not to die for but is very reasonable enough for the price. The chicken wings are good but not as good as Yamachan’s. This has been a common place as first-time pagkain for AWS Japanese assignees. Well I guess its worth it. Actually, this is the #1 kompetensha of Gusto. And I actually prefer this. I’ve been here more than the count in my fingers, so highly recommended for budget goers. I love saizeriya, their steak and the grilled squid are irresistible!